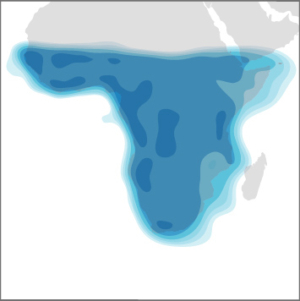 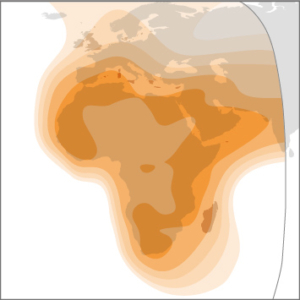 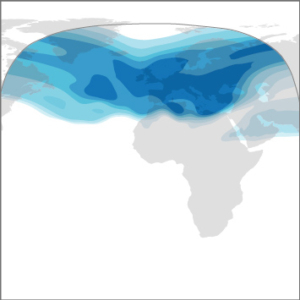 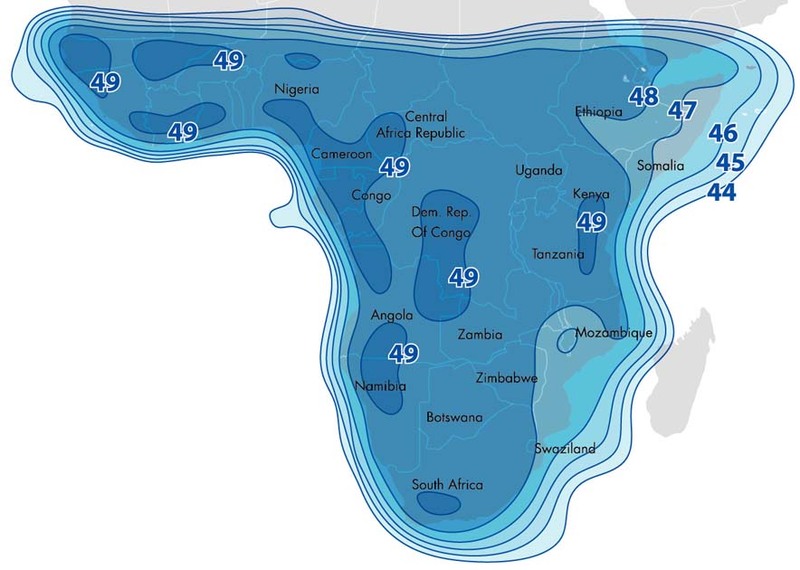 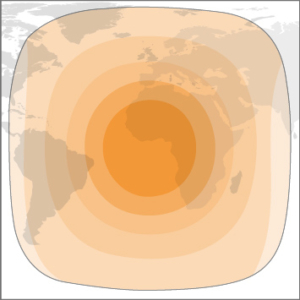 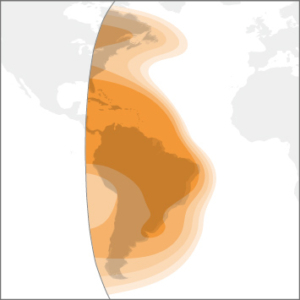 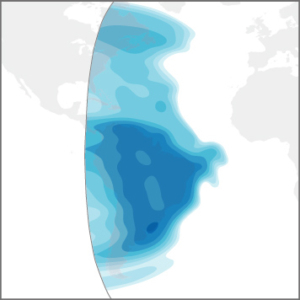 Featuring both Ku and C-band beams, ABS-3A is located at 3°W, connecting the Americas, Europe, Africa and the Middle East and extends our C and Ku-band coverage into the Atlantic Ocean region. 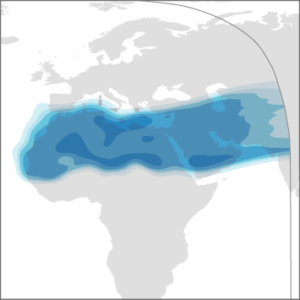 ABS-3A is equipped with three C-band beams covering the Americas, the Middle East and Africa, plus a global beam. 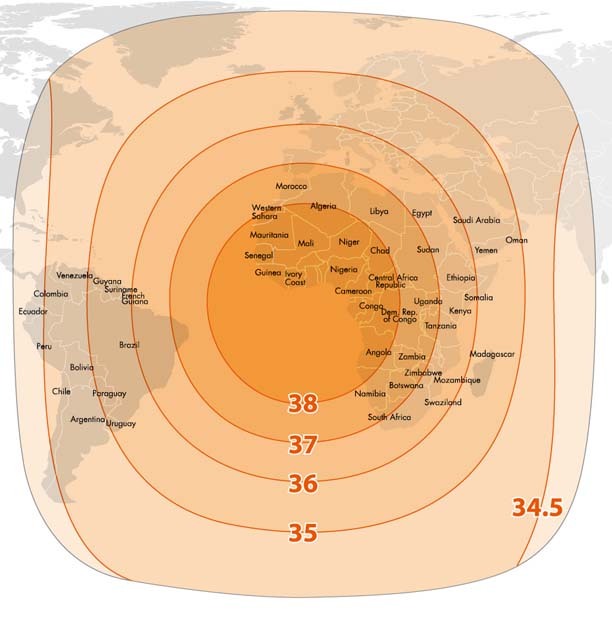 It also features four Ku-band beams covering Europe, MENA, South Africa and the Americas. 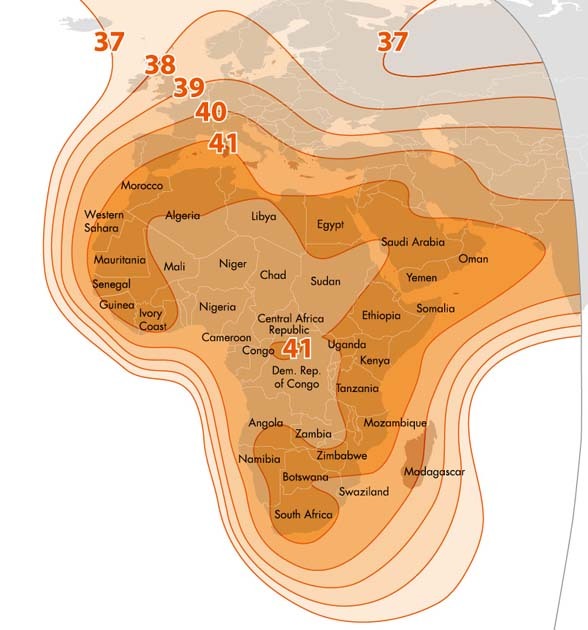 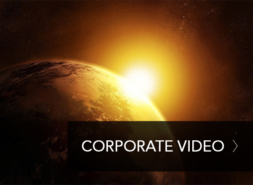 The satellite supports a plethora of services including: VSAT, TV distribution, IP trunking, cellular backhaul and maritime services. 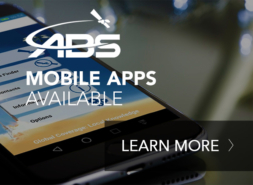 ABS-3A is a Boeing 702SP satellite with all-electric propulsion. 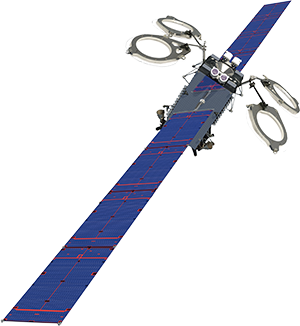 Launched on a SpaceX Falcon 9 in March 2015, it entered commercial service on 31st August 2015.